Bless Their Bigoted Hearts!! BACK AGAIN! 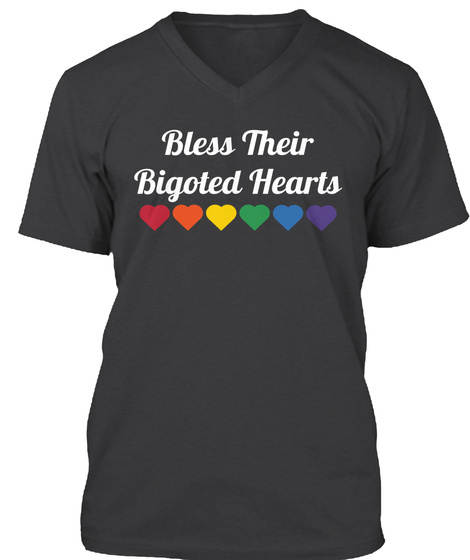 More than 655 people have joined the "Bless Their Bigoted Hearts" Club!! XS-5XL!! 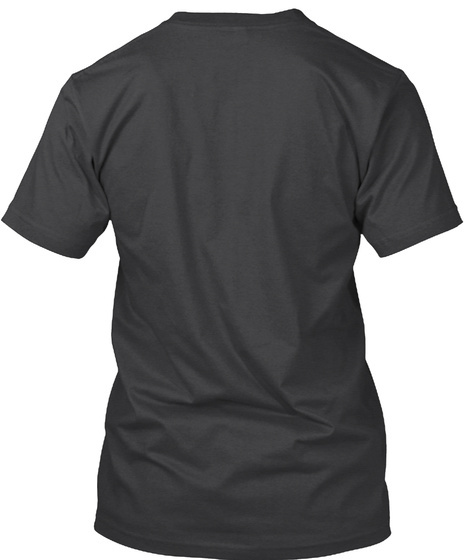 Tee, V-Neck, Women's Tee, Long Sleeve, Sweatshirt & Hoodie! This campaign off this silly phrase I say all the time and the messages I've been sent from people wearing them to proudly laugh in the face of bigotry have been incredible touching. THANK YOU to all who have bought them, who keep sending new people to get them and joining our "Bless Their Bigoted Hearts" club! 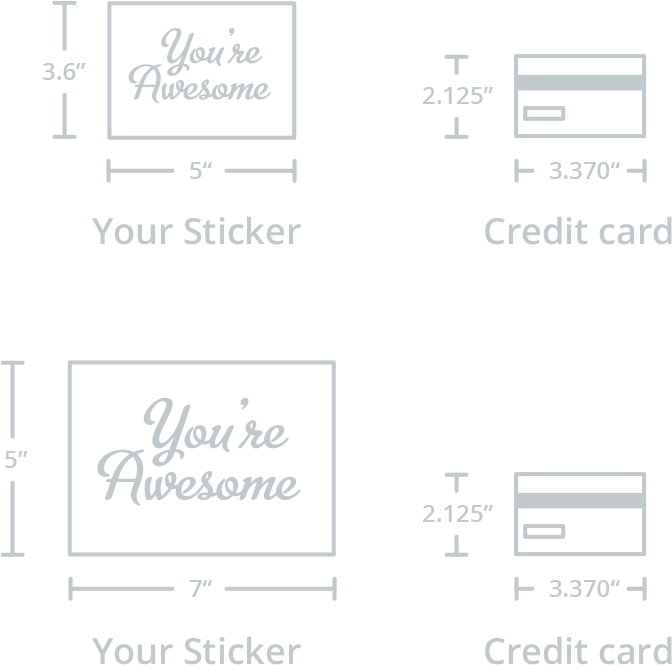 As always, once you get them, send me a photo on my public Facebook page and I'll add it to our photo album!